In order to support economic development Hoboken may establish a Special Improvement District which will encompass the entire city. From Washington Street to the west side of town, Hoboken may establish a citywide Special Improvement District. Commercial and mixed use property owners or business owners would pay a fee as part of the SID in order to benefit from a variety of initiatives. 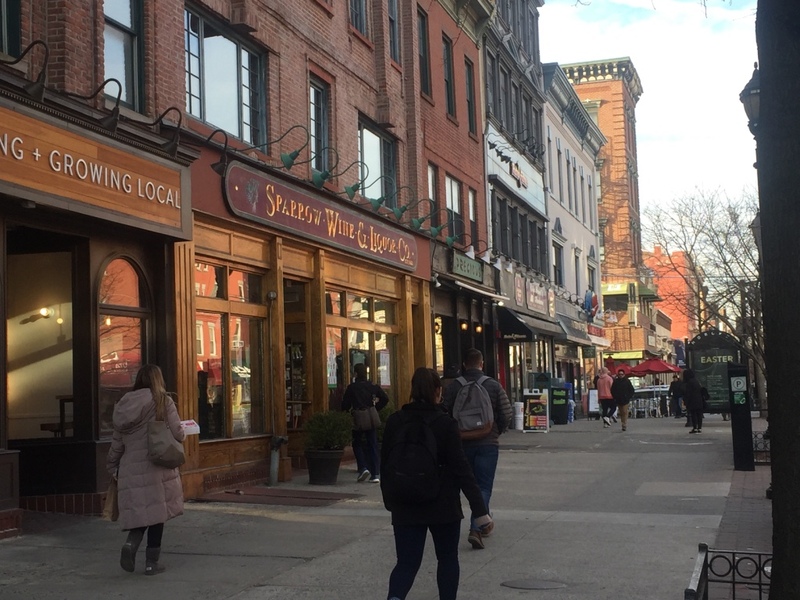 Since February 2018, a steering committee comprised of property owners and business owners from all over the mile square have been meeting twice a month to discuss what can be done to best stimulate economic development in Hoboken. Their solution? 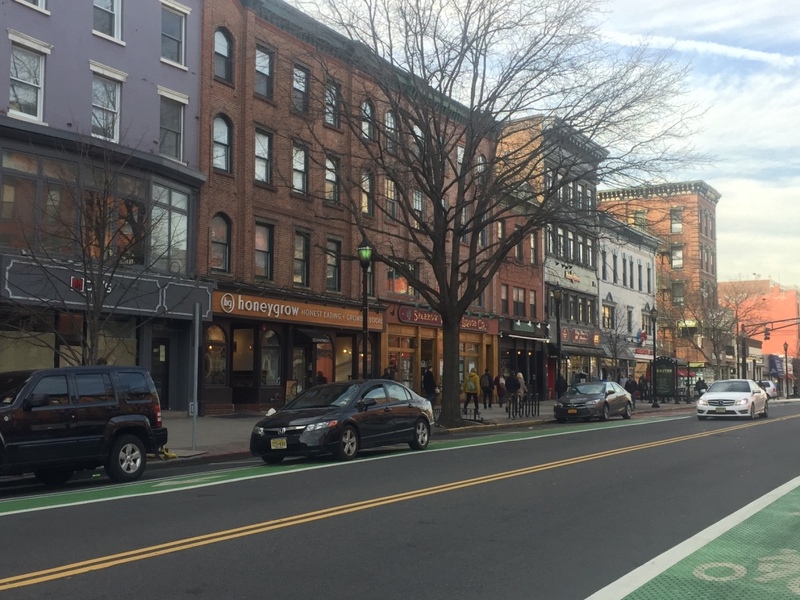 What could be Hoboken’s first and only Special Improvement District. A Special Improvement District (SID) is a public/private partnership in which property and business owners elect to make a collective financial contribution to the maintenance, development, and promotion of a certain area of town often, a city’s commercial district. Currently, there are roughly 90 SIDs in New Jersey, Jersey City alone has five. The idea for the SID is modeled after a shopping mall in which tenants of the mall pay a common area maintenance fee to enhance the appearance of the common areas and provide cooperative advertising for the mall and its stores. Generally, a SID works in much the same way. Property owners of commercial or mixed-use properties pay a fee which will then be used to collectively aid the business community by funding initiatives such as marketing, market studies, general beautification initiatives and more. “I would say the end goal is to have an organized mechanism to support and enhance the economic vibrancy of the business community in Hoboken,” said Greg Dell’Aquila, business and property owner and member of the steering committee. What the SID in Hoboken could look like has yet to be finalized, but a potential draft has been created by the steering committee in conjunction with city consultant Stuart Koperweis of Economic Development Strategies LLC. Members of the steering committee include Councilwoman Tiffanie Fisher, a member of the city administration, business and property owner Greg Dell’Aquila, property owner Eugene Flinn, resident and business owner Donna Garban, business and property owner Armando Luis, Edyta Espasa of SPJ properties, and Koperwies among others. According to Koperwies, currently, the steering committee is wrapping up phase one of a three-phase strategy for the SID. Phase one is planning followed by outreach, which will begin this April, and finally legislative authorization, which should take place this fall according to Koperweis. According to Fisher, the draft SID plan will encompass the entire city. Koperweis said this was determined after months of discussion because Hoboken is so small geographically and has businesses spread throughout the mile-square city steering committee members decided that no businesses should be excluded from the SID’s benefits. As far as budget, Koperwies said it has yet to be determined but the steering committee has discussed everything from a $500,000 budget for the SID’s first year to a $1.3 million budget. Funds to pay for SID programs and services are generated from a special assessment paid by the property owners although many leases do have a clause that allows property owners to pass the SID assessment on to their business tenants. The assessment is billed and collected by the municipal government and then disbursed to the SID, which in turn delivers the district’s services. That assessment, according to Dell’Aquila will change annually based on the SID’s yearly budget, which will be determined by the future board of trustees for the SID. Typically, the SID’s board is comprised of business and property owners as well as one member of the municipal government. That assessment could vary not only from year to year but also based on the district’s goals for the year. Fisher explained that the first year the SID’s board may focus their resources on the Commercial Business District or most trafficked business corridors in town in which case those areas would have a higher assessment they would pay compared to other areas of town which would not receive all the same resources but only some. A SID delivers a range of supplemental service in coordination with municipal services and invests in the long term economic development of the district meaning it not replace city services but rather provide additive services such as marketing plans or additional trash removal. According to steering committee members, the SID will provide business owners with an array of benefits. 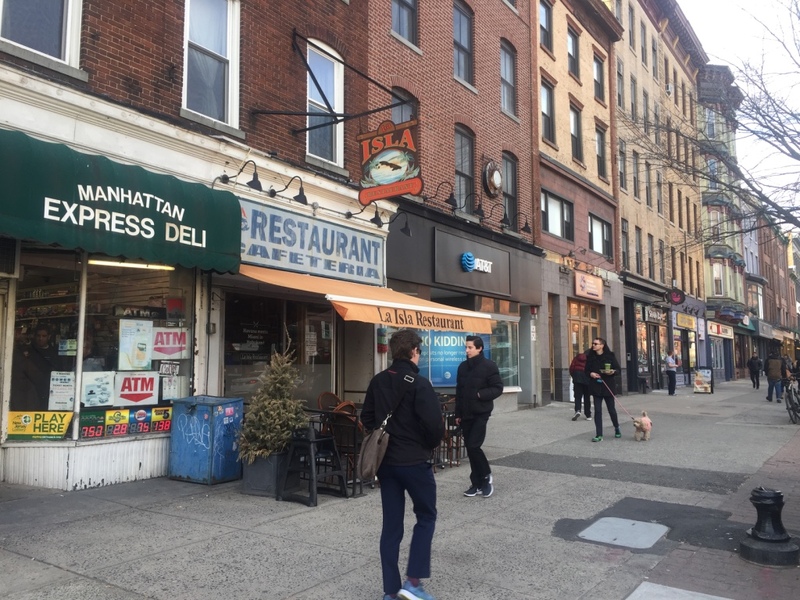 One such initiative which Garban and Dell’Aquila said will probably take place in the SID’s first year is a new marketing and PR campaign to help drive people to shop in Hoboken. Dell’ Aquila said he believes that business and property owners will be receptive to the idea of the SID and cautiously optimistic about what it could mean for them and the city. Other initiatives which the SID could undertake include maintenance like sidewalk cleaning, public safety officers, special events like Groove on Grove in Jersey City, marketing, holiday decoration, capital improvements like flowerboxes or signage or better lighting, and community service initiatives which could raise funds for a variety of charitable organizations among others. Another benefit according to Fisher, will mean that the business community will have a “pivotal” seat at the table with the city which they currently don’t have because it will establish a private-public partnership and give them a voice. A private special presentation will be given by the steering committee to business and property owners this month to gain feedback on the proposed SID.